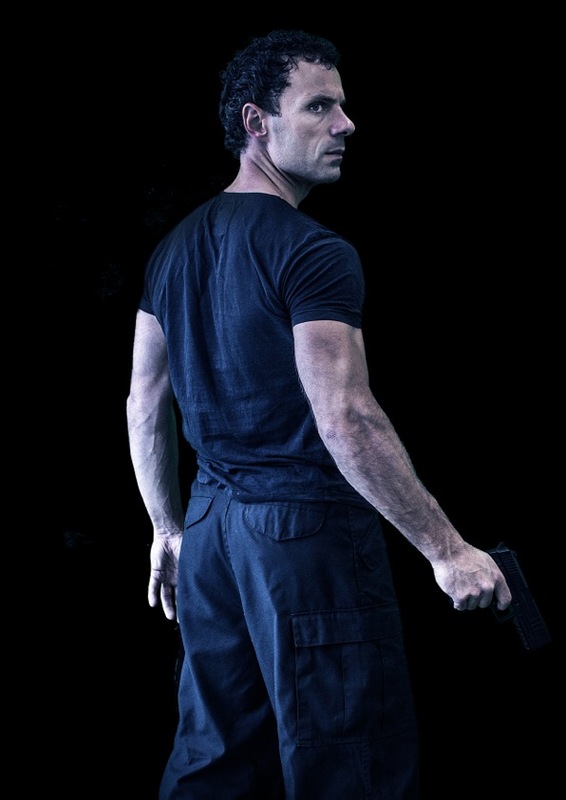 There are certain performers who begin showing their talent in their field from a very young age and one such talent is Cengiz Dervis who is an actor, combat expert, producer and writer from London, United Kingdom. This successful performer began his career when he was a teenager but behind the scenes he trained in martial arts. He is presently a former 3 time world kickboxing champion whose training began at the age of 5 under the guidance of his uncle. Cengiz is also now a master of the art Shen Chi Do (exclusive only to the UK). His dedication and determination is seen in the fact that he has mastered a number of very interesting systems, methods, and techniques. He is trained in MMA Boxing, Muay Thai, Hapkido, Kuksulwon, Wing Chun, including ancient, eastern and modern weapons, Stanislavski, Uta Hagen, and Meisner Technique. Cengiz is one multi-talented guy and his short film ”Drake” won various best film awards in Los Angeles and has also received other nominations which covered best actor in a leading role and best villain. He has consistently given some remarkable performances, notably in feature films “Retribution”, “Life Is Too Short” and “Reversed” along with short films “Drake” (of which he was the producer), “Salvation”, “Crude” and “London Hood”. He’s also completed work on other short films and the feature film including “A Dark Reflection”, Green Streets 3 and he also appeared in “The Callback Queen” and series “Chronicles of Syntax”. Cengiz has several other interesting projects lined and has just finished filming the project “By Any Name” (playing the lead role). He is also soon to be filming short film “Brothers Promise” which he’s co-written and directing. In addition to his long list of skills and achievements, Cengiz is also involved with two upcoming very exciting projects that he’s spent the last two years working on behind the scenes, so keep a look out for” The Drake Files” and “Galahad”. There is no stopping this incredibly talented import from the UK.